Ananda Suites is designed with luxury and convenience that gives a comfort stay for residents. 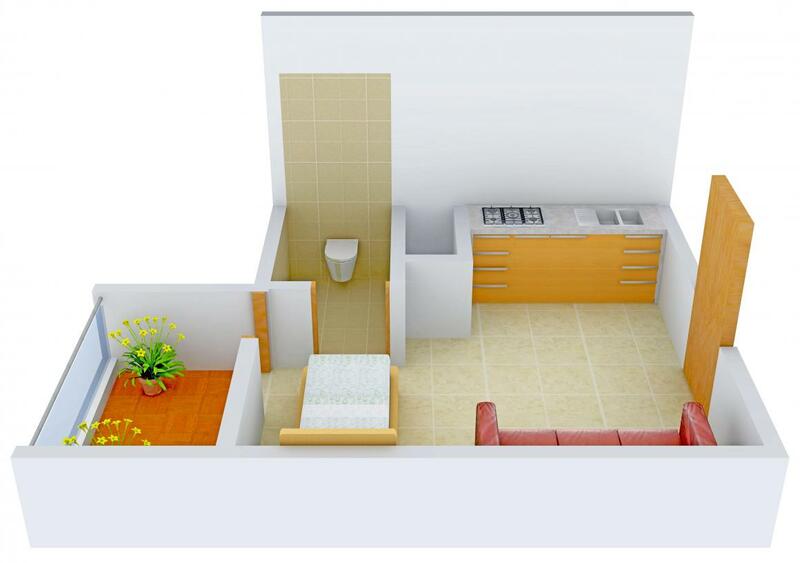 With the touch of classiness, each apartment gives a sense of luxury which every resident looks for. Blended with modern amenities and serene location, the project is perfect for those who look for peace around. 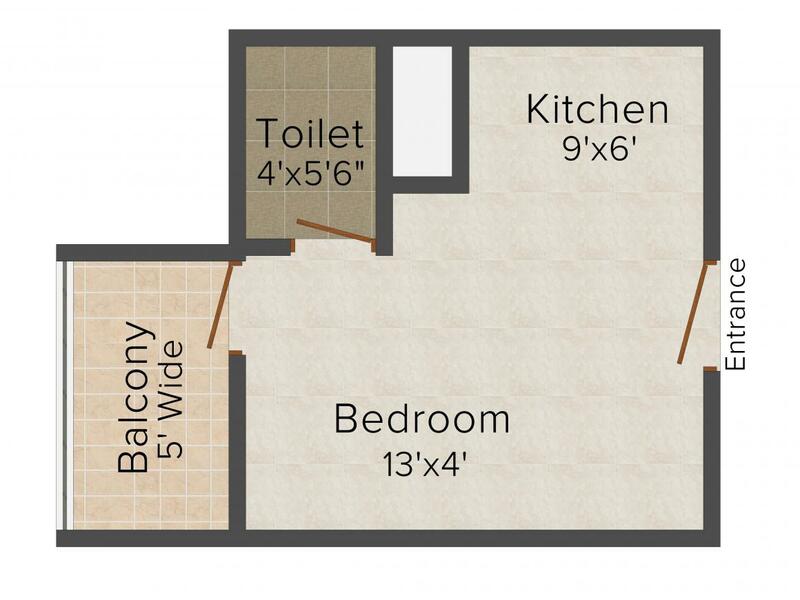 Each room comes with spacious balcony that allows good cross ventilation to keep the room refreshing. If you are looking for new home for your family, then Ananda Suites is the best project to go for. 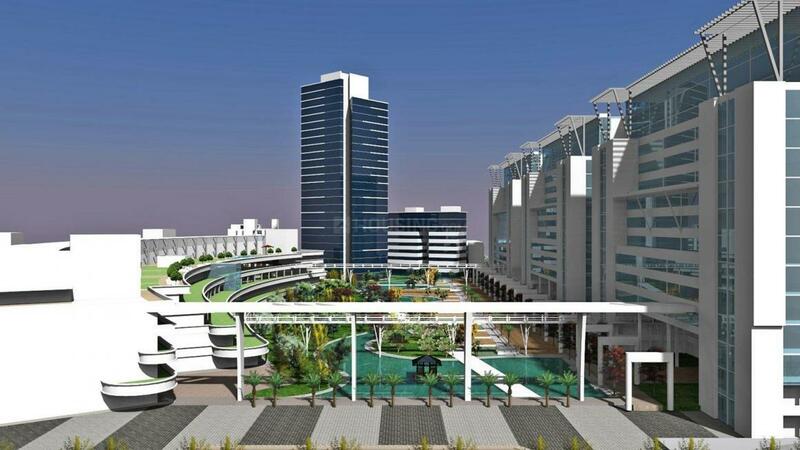 Knowledge Park V is situated in the western part of Greater Noida better known as Noida Extension. It is the most happening and developed area of Noida West. This place is near to Noida Sector 121 and lies at a brief distance from NH-24. The place enjoys quick connectivity with Pari Chowk, FNG Corridor and the F-1 tract of Greater Noida, thus making this place one of the most attractive places signifying high class living. Jaypee Greens Heliport & Dadri Railway Station are situated close to Knowledge Park V. Many major financial sectors like PNB, Axis Bank, SBI etc. have added more value to this place. Famous hospitals are situated in close vicinity like Fortis, Sarda Hospitals, etc. Corporate Giants like TCS, Minda, Yamaha, LG, Jackson, etc. are situated at short distance from this place. Many famed institutions including BIMTECH, Sarda University and GNOITCM have really turned this place into a most sought residential place. Presence of BIG Cinemas, Japanese Garden, Greater Noida Stadium and many more such happening brands in and around Knowledge Park V bestowes it with added importance. 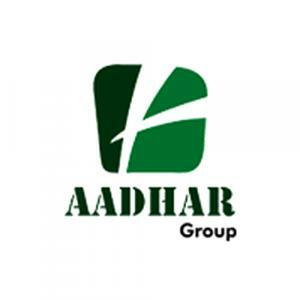 Aadhar Infra Holding Ltd is a well known group in the Realty industry of our nation. This company has developed world class homes which are also affordable. This group has not only created homes for the elite and rich but has developed homes for people of all standards. Aadhar Infra Holding Ltd is a trusted group which has completed many projects with many more in the pipeline. Driven by its customer-centric approach, the company strives to maintain high quality and standard in all its projects. Supported by an avid and enthusiastic team, the firm is set to achieve great heights of success.